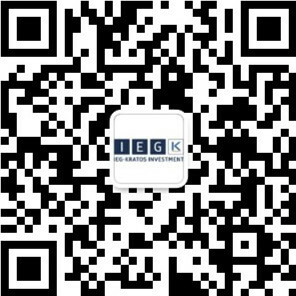 IEG - Investment Banking Group was founded in 1999 in Berlin, a location that was deliberately chosen by Stefan Heilmann, founder and CEO. The Berlin startup scene is booming the same way it has for decades now. In the Global Startup Ecosystem Report 2017 (Startup Genome) Berlin was positioned on the 7th spot in the world ranking. In this trend report, startup ecosystems worldwide are assessed on the basis of various factors. Berlin scores particularly well in the categories of talent and personnel costs. Stefan Heilmann has already recognized the potential of Berlin as a startup location back in the 90s just rightly before the first Internet hype and fulfilled his entrepreneurial dream of a leading Internet and technology-oriented investment banking boutique in Berlin. In 2018, particularly the industries e-mobility, Blockchain & decentralization, fintech & insurtech and SaaS are in focus at IEG.